In decent enough shape to sign up for a triathlon? Your weekly rail transport news roundup. Seven green-fingered Londoners have made it onto the shortlist for the Gardening Against The Odds Awards. The best London attractions for disabled access. ... AND a bit of the M25 has collapsed. 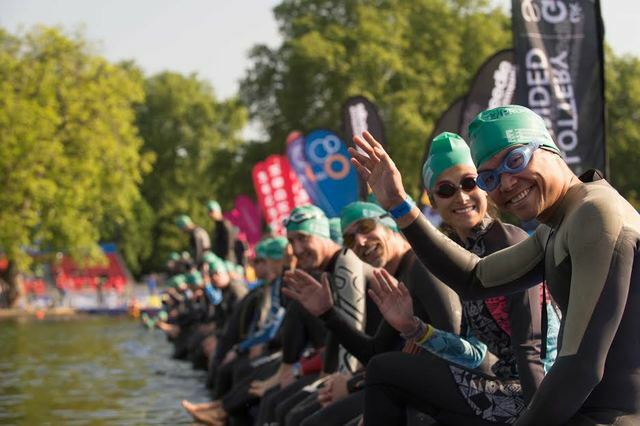 Fancy trying a triathlon next year? General entry for Vitality World Triathlon London 2015 is now open. Dickens' childhood home in Bloomsbury — next to a former warehouse thought to have inspired Oliver Twist — has been sold. Anyone fancy hitting Woolwich tonight? Apparently there's stuff to do there now.